With years of commercial HVAC experience, KD Mechanical manages the diverse range of temperature control challenges and specifications of businesses. We recognize the importance of efficient, reliable and effective heating and cooling in the workplace and the significant impact of any disruption. The specialists from KD Mechanical can ensure accurate and timely installation and necessary maintenance, while greatly reducing intrusion, downtime and inconvenience. We rely on proven, energy-efficient equipment to achieve your goals for operational costs, safety and precision control. Dependable commercial HVAC services, repairs, and installations. For replacement, renovation and new construction, KD Mechanical offers informed recommendations, exacting workmanship and groundbreaking technology from leading manufacturers, such as Carrier and Trane. By working with you to pinpoint and answer your exact and unique requirements, we design the ideal system to maintain perfect conditions within your facility. 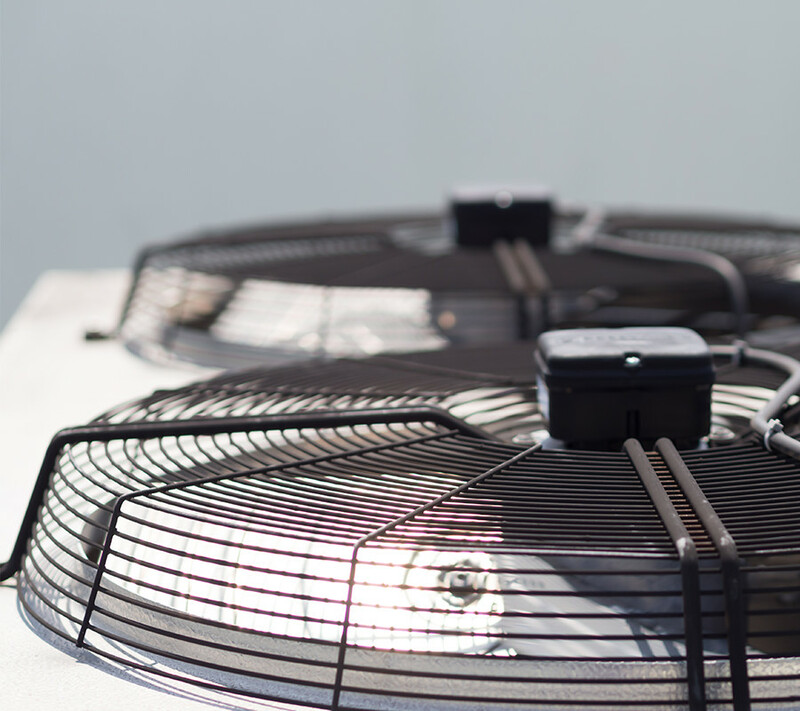 Both temperature and air quality are essential components of a comfortable, productive and healthy commercial space. By offering a broad selection of products to suit a wide range of applications, our NATE-certified technicians create a superior working environment. Many office and rental spaces consist of little more than four walls and a door. KD Mechanical offers prompt and knowledgeable tenant build-out, answering specialized needs and altering an unusable area into a welcoming, efficient and temperature-controlled workspace. We handle the specific demands of IT/LAN rooms, where temperatures need to offset the heat of servers and be consistently maintained within an ideal range. When system failure is not an option, we develop customized operations and maintenance procedures for critical systems. Identifying and alleviating the risks at your facility ensuring that your business is never interrupted. Specializing in glycol systems, we offer freeze protection in closed loop heating and cooling systems. A properly designed, instituted and maintained glycol system can supply twenty-plus years of reliable service.